Specialists in cleaning and maintenance services for residential and commercial clients. 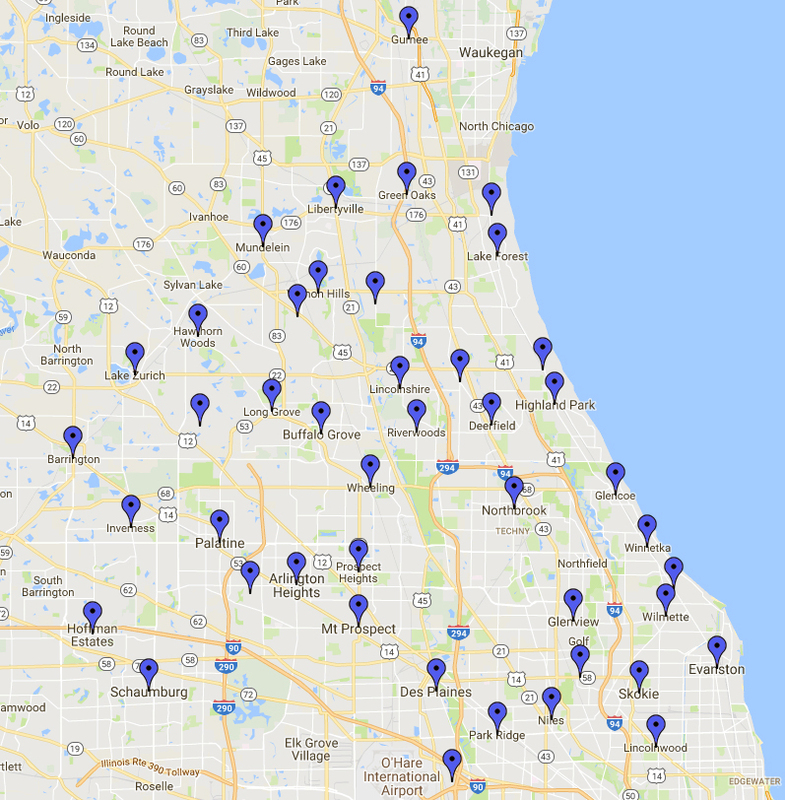 While there are many cleaning and maintenance companies in Chicago’s North Suburban area, surprisingly few have the prerequisite knowledge to provide cleaning and maintenance services beyond that of a typical maid service. Look on The Bright Side – contact us today for a free estimate on your next residential or commercial cleaning or maintenance project. 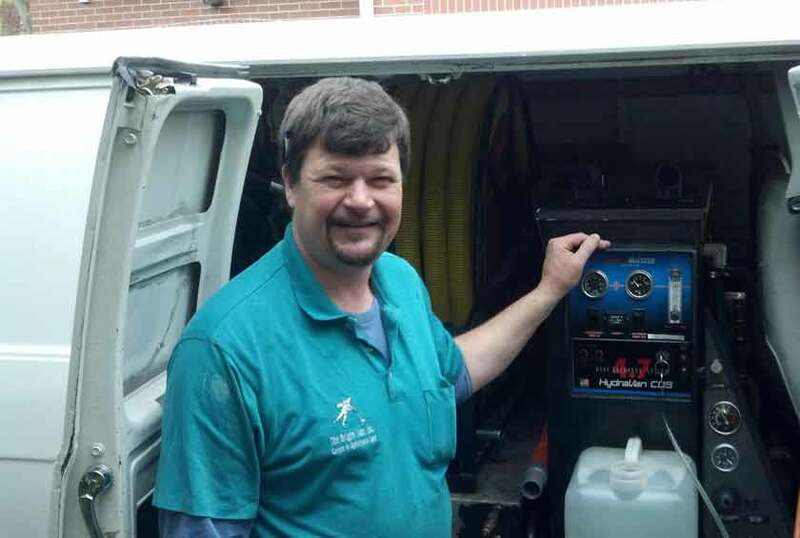 Carpet Cleaning, Upholstery Cleaning, Duct & Vent Cleaning, Power Washing, and more. We would be more than happy to give your house a once over before special events or the holiday seasons. 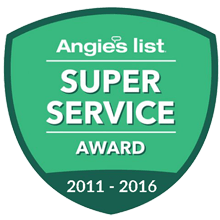 After our initial in-home consultation, The Bright Side will address your specific carpet care needs with our industry-leading approach to carpet cleaning – including thorough pre-treatment, residue-free treatment solutions, triple-pass rinse extraction, and specialized techniques for especially tough cases. Big area? Big furniture? No problem! The Bright Side prepares the area to be cleaned from start to finish—including moving unwieldy pieces of furniture. 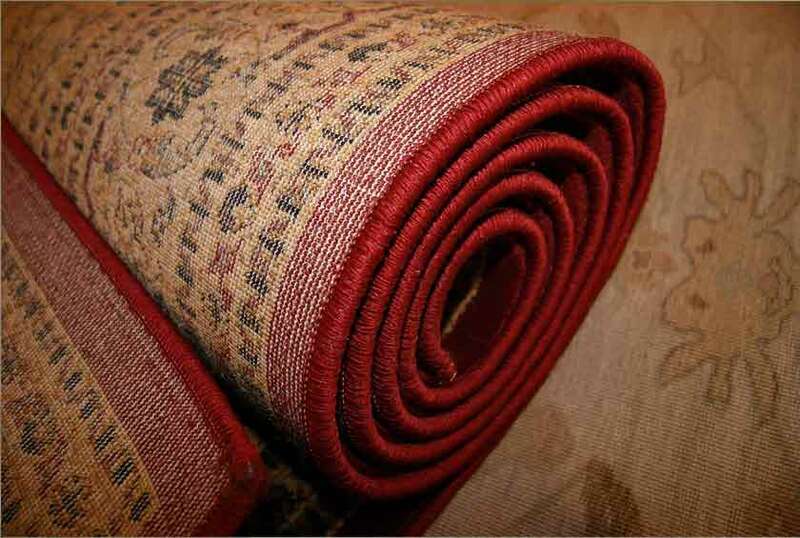 Area rugs have different cleaning requirements than wall-to-wall carpeting. Don’t let inexperienced cleaners treat your fine Oriental rugs or other area rugs with inappropriate in-home cleaning equipment. The Bright Side has its own facility specifically for cleaning your area rugs, no matter if they’re precious heirlooms or more common pieces. 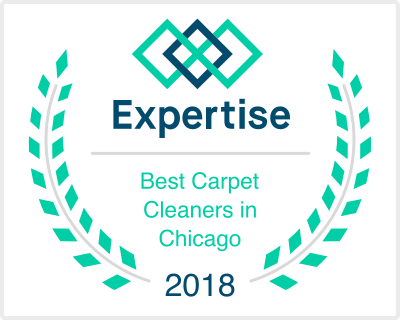 When we provide your free estimate for your area rug cleaning job, we’ll evaluate potential problems associated with any cleaning risks and whether or not certain types of stains or soiling can be corrected by cleaning or not. When The Bright Side cleans your area rugs off site in our facility, we typically expect a 10-day turnaround. This allows for a full, thorough cleaning of both sides of the rug, post-cleaning inspection, and re-cleaning if necessary. We also perform fringe cleaning and whitening when appropriate. 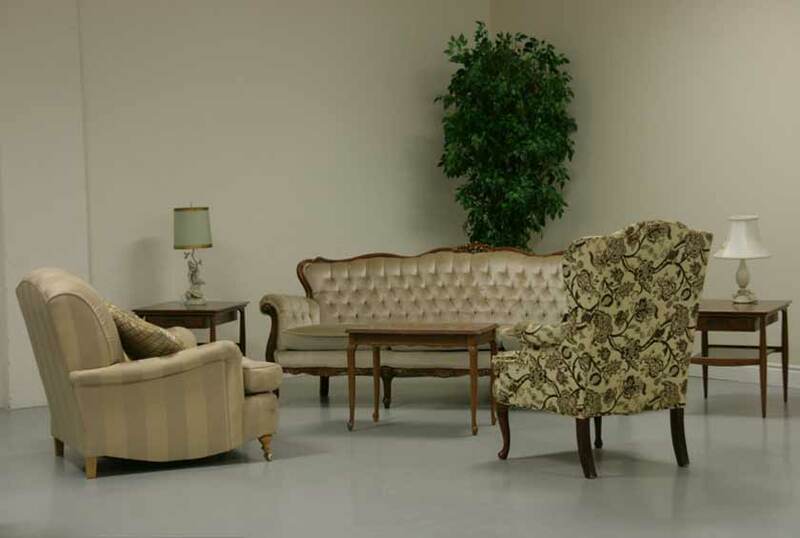 Keep your upholstered items looking great with regular cleaning and preventative protection application from professionals who specialize in upholstery cleaning and care. After our initial in-home consultation, The Bright Side will address your specific upholstery cleaning and protection needs, starting with a thorough pre-vacuuming and pre-test to ensure we use cleaning agents that are both appropriate and safe for your upholstery. Protected leather: Leather that has been “painted” and covered in a plasticized opaque coating. The finish may be matte or gloss. 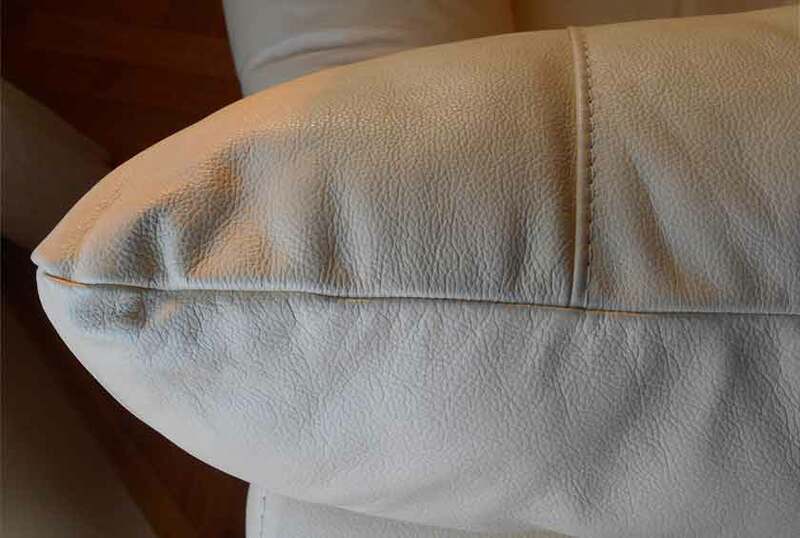 Aniline leather: Leather that has been stained with a transparent dye and has no finish. Nubuck leather: Like suede, nubuck leather has a slight nap or abraded effect. During the estimate process, The Bright Side will take note of what type of leather you have, what condition it’s in, and we’ll discuss what options are available for partial and/or full restoration—keeping in mind your intentions and budget. 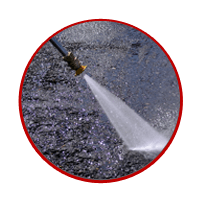 Power washing is done with heated water at 3600 pounds per square inch of pressure and can be used to clean a variety of outdoor surfaces. Additionally, we can restore and seal your unpainted, stained, or natural wood surfaces. Did you know that the air in your home may be two to three times more polluted than the air outside? 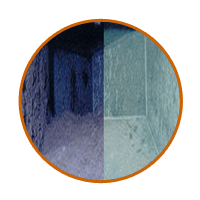 Indoor air often contains irritants that can cause or exacerbate all kinds of health problems. Don’t let indoor pollution be a menace in your household. 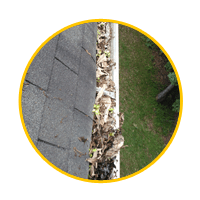 The Bright Side offers cleaning of several miscellaneous household structures, including gutters, downspouts, basements, and water damage restoration. Curious about what chemicals we use? Check out the FAQ page. I have had The Bright Side clean my carpets exclusively for the last 5 years. I have been 100% satisfied with the service they provided. They do a very thorough and complete cleaning at a reasonable price. You couldn’t ask for a more diligent and trustworthy bunch of people. I want to thank you for the wonderful cleaning job you did on my blue camelback love seat. The stain mark did come out! It is so surprising to find a service company that performs. I will be certain to use you for all my future needs. Great job! You all were nice, courteous and clean. I never thought you’d get the stain out of my dining room carpet. Thanks for your good work. The Bright Side was able to clean my white living room sofa that no other company was willing to clean. 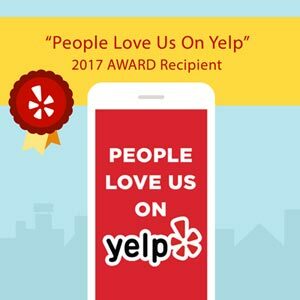 They are always reliable and on time and they give good service every time. I have used 3 different companies in the past and the Bright Side has gotten my 14 year old carpet the cleanest. They are always reliable and on time. Thank you for all your wonderful work. Always prompt, respectful, and thorough. I really do think you guys are the greatest! 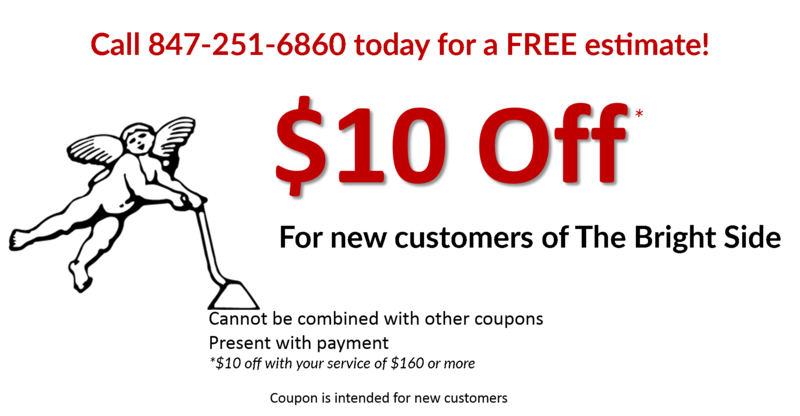 Free Estimates - Fill out a form today for a free estimate.